RIVERHEAD (WABC) -- Police are searching for a 33-year-old woman of using a taser on an employee at a Target in Riverhead. 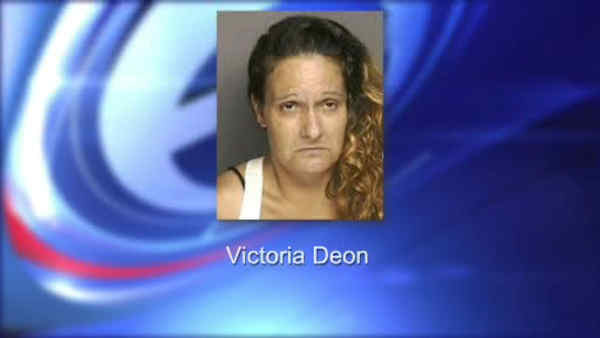 Authorities say Victoria Deon attacked the worker, who tried to detain her for shoplifting Thursday afternoon. The incident happened around 4 p.m. inside the store on Old Country Road. Deon allegedly tased the victim and fled the store. The employee was treated to Peconic Bay Medical Center by Riverhead.